Blackmoor Estate encompasses a diverse range of habitat types including a large acreage of woodland (much of it ancient), heathland and areas of diverse grassland. Most of the estate lies within the South Downs National Park. Extensive botanical and wildlife surveys have been carried out. The restoration and creation of heathland and dry acid grassland. The creation of species-rich chalk grassland to form a corridor between Noar Hill and Selborne Common Nature Reserves. Since 2014 this approach to conserving nature at the landscape scale by building corridors and linkages in the landscape has been rolled out more broadly. Blackmoor Estate was the lead partner and Chair of the Selborne Landscape Partnership which now involves 14 neighbouring farmers and land owners (and the South Downs National Park) managing biodiversity in a joined up manner over 4000 ha. 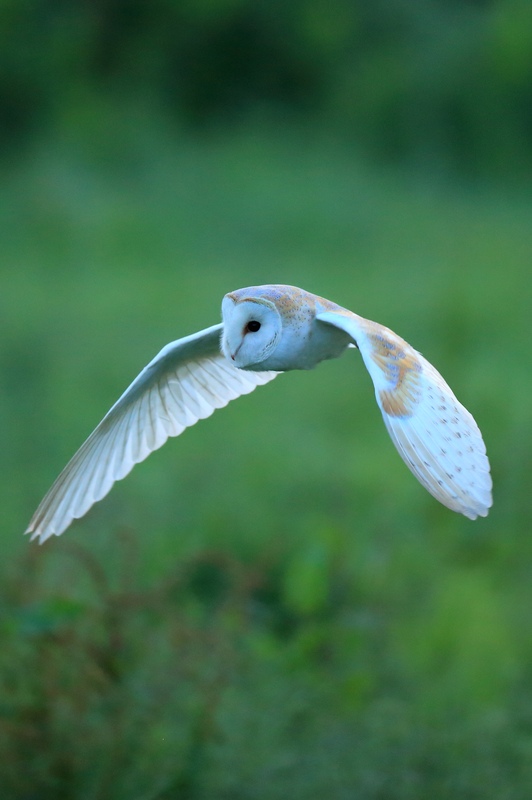 In 2016 the partnership gained funding from Natural England to employ a professional facilitator for the group to better co-ordinate activities and training. 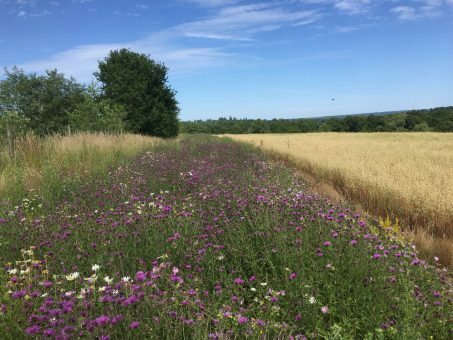 Over the last 8 years Blackmoor Estate has part-funded and hosted a research trial on habitat provision for native pollinators. A number of flower mixes were established to provide pollen and nectar for bumblebees and solitary bees. These provide a valuable ecosystem service in the form of pollination – not least for the estate’s orchards. The Estate has also collaborated with the Game and Wildlife Conservation Trust (woodcock research) and the Amphibian and Reptile Conservation Trust (pond establishment and rehabilitation). The estate has a Woodland Management Plan in place for the next 8 years.